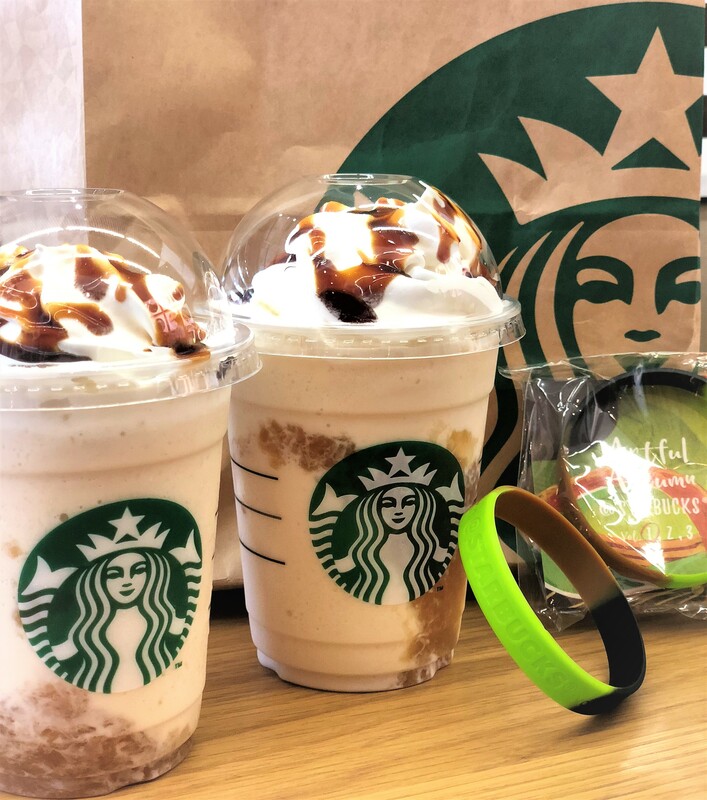 Starbucks Japan's Newest Frappe: Caramelly Pear! 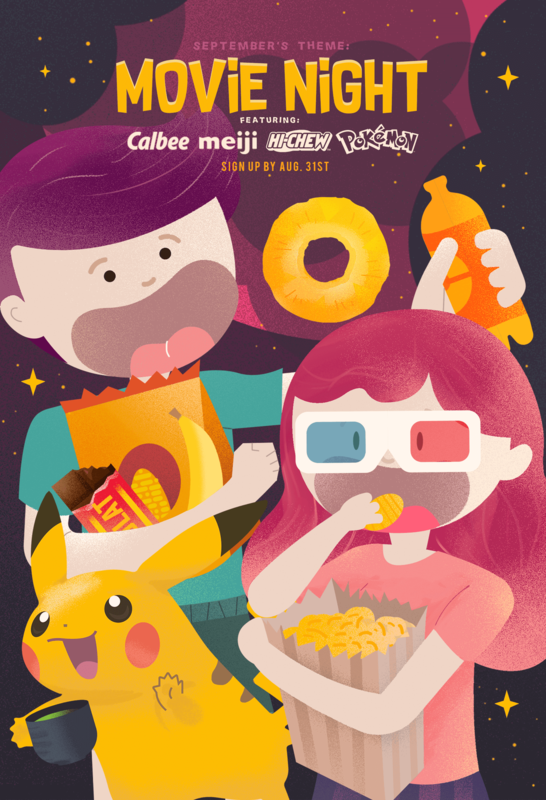 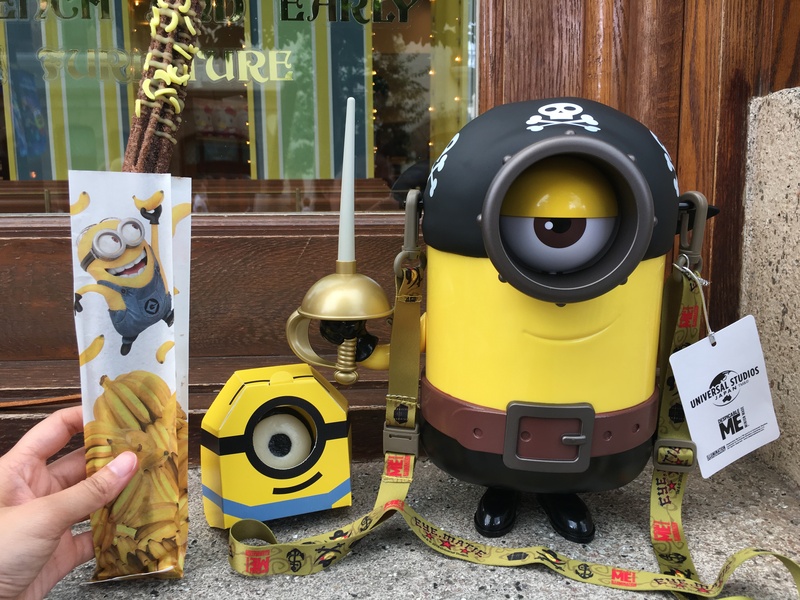 So Many Minion Japanese Snacks at Universal Studios Japan! 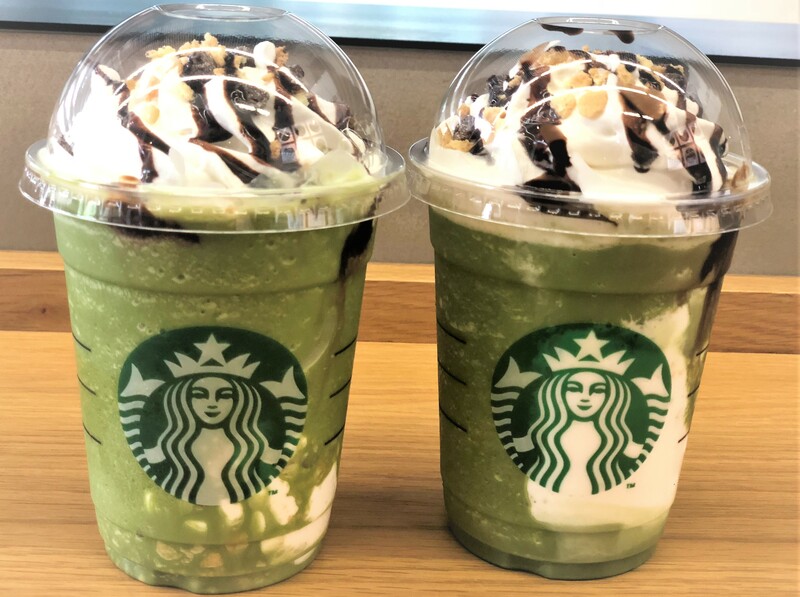 Matcha S'mores Frappuccino Is A Thing In Japan And We Are All About It!